Remember LAN parties? Yeah, we miss those good times too. But in the name of improving our understanding of infrastructure and to produce better maps, there’s a new kind of party in town; mapping parties, or mapathons. 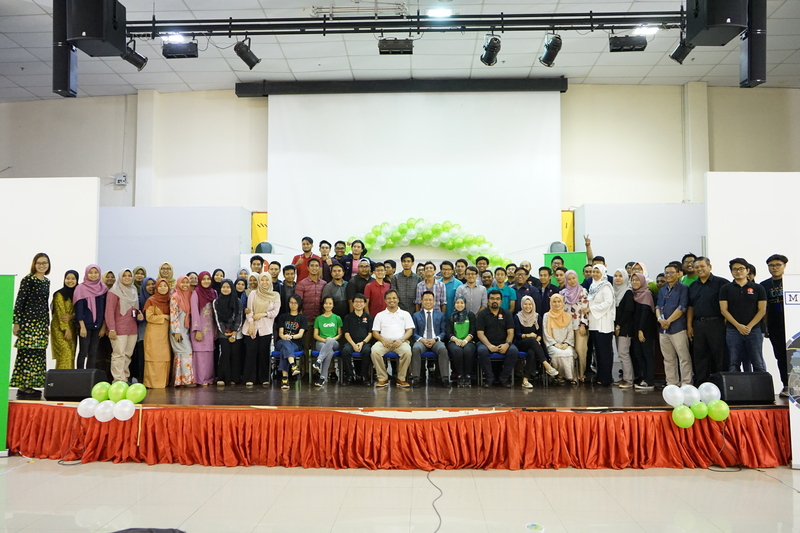 Grab has been hosting these parties for a while now and recently held its most successful one yet together with Tuxuri, OpenStreetMap, the IT Society of Multimedia University and Multimedia University to develop better quality and accessible maps that benefit the Malaysian community. Dubbed the Cyberjaya Mapping Challenge, the main purpose of these parties is to help cultivate a better understanding of city infrastructure and accessibility around the Klang Valley. Using OpenStreetMap, more than 50 students from Universiti Teknologi Mara, Universiti Tenaga Nasional and Tunku Abdul Rahman University College, came together to learn and map out areas around Klang, Shah Alam, Putrajaya, Cyberjaya and Kajang by digitally mapping out the uncharted areas. 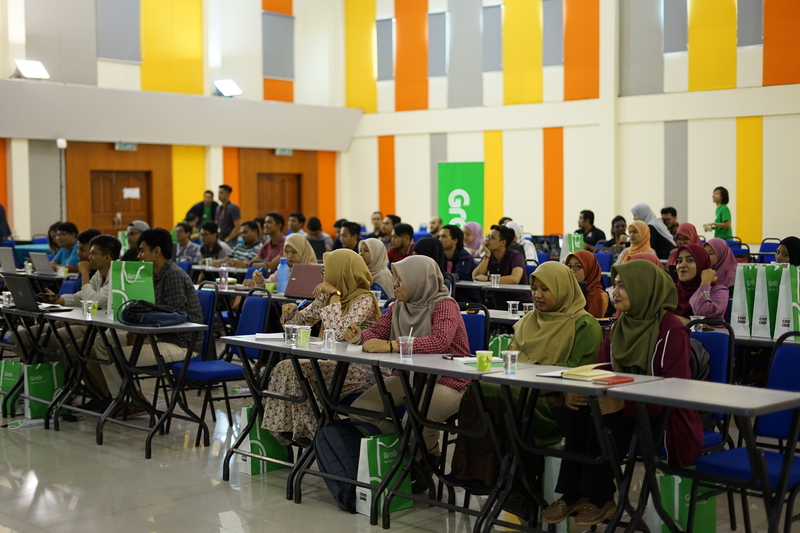 Grab has hosted ten other mapathons in seven cities across the region- Yangon (Myanmar), Jakarta, Bandung, Bali, Yogyakarta(Indonesia), Manila (Philippines) and Singapore. Under the programme, GrabBike riders in Indonesia were trained to use an Android-base app that can identify evacuation routes and ‘Internally Displaced Person’ camps, in addition to reporting urgent needs from these camps. Grab’s mapping efforts with the Humanitarian OpenStreetMap Team (HOT) in Indonesia and Map the Philippines has improved the disaster resilience of communities there. Together, the students in Malaysia produced the highest number of map edits with more than 40,000 edit entries in just six hours. 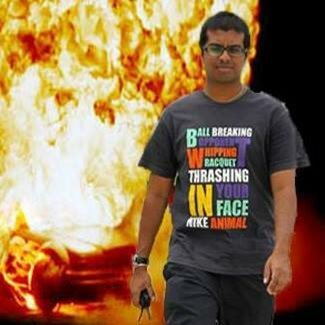 “Grab is constantly looking for ways to positively impact the lives of the communities we are a part of. It’s not just about helping the millions of people in Southeast Asia commute conveniently and safely, but building accurate maps is a growing crucial resource that plays a role in solving the region’s development hurdles. 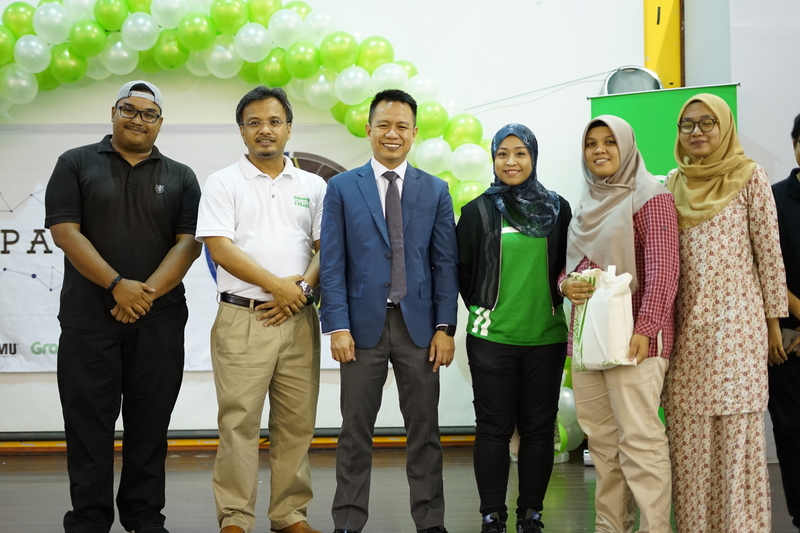 From food delivery services to disaster relief and transportation, reliable and updated maps help our communities function better,” said Rashid Shukor, Head of Strategic Projects & Growth Verticals, Grab Malaysia. “The Cyberjaya Mapping Challenge is a great platform as it combines the power of community data and open source tools to help build better cities and communities. The open, geodata collected at the Mapping Challenge will be used for visualisation, analytics, machine learning and location intelligence. In addition, the data these students have gathered -can be used for future mapping challenges. So, there is continuity to this and will be useful for future data scientists or those in the Geographic Information System industry to help reduce, minimise and avoid disaster challenges, and help mitigate risks for rescue efforts” said Ang Chin Han, chief technology officer, Tuxuri.